The FBI is urging everyone to reboot their routers after an announcement that Russian hackers have developed a sophisticated malware system that has already infected hundreds of thousands of routers. Luckily the recommendation on how to combat the infection is an easy fix. Anyone who has a home or small office router should just turn it off and then turn it back on again. Cisco’s security team announced that more than 500,000 devices in at least 54 countries have been infected by the malware, known as VPNFilter. Devices made by Linksys, MikroTik, NETGEAR, TP-Link, and QNAP network-attached storage (NAS) devices are just a few of the manufacturers known to have been infected. The FBI seized a website that was allegedly going to be used to direct the hacked routers. This cut off malicious communications, but still left the routers infected, which is why they are encouraging a reboot of all routers. According to the FBI, the hackers were part of a group called Sofacy, which is also known as A.P.T. 28 and Fancy Bear. This group is believed to be directed by Russia’s military intelligence agency and is the same group that hacked the Democratic National Committee shortly before the 2016 presidential election. 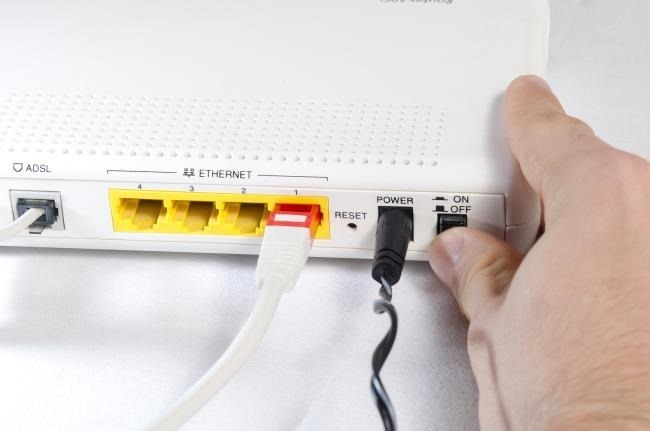 In addition to rebooting routers, the FBI is also recommending that users disable remote management settings, upgrade the firmware of their devices, and update their passwords. Although the FBI’s advice is good enough, if you want to be extra cautious, you can follow Cisco’s suggestion to perform a factory reset to fully remove the malware from your router. We do not recommend doing this without proper technological knowledge, so contact us if you need assistance.